Recent estimates conclude that over 400,000 elder individuals live in nursing homes or elder care facilities in California. Some 7,000 of these care facilities may not be licensed and may not be providing adequate care to their residents. With our rising population, the number of elder individuals and the number of individuals in assisted care will dramatically rise in the near future. That means the cases involving elder abuse will increase as well. If you or someone you know has suffered from elder abuse, speak with a personal injury attorney in Stockton. In California, elder abuse is considered neglect, exploitation, or “painful or harmful” mistreatment of anyone who is 65 or older. It also protects “dependent” adults aged 18 to 64 from this mistreatment. This covers mental and physical abuse, isolation and abandonment, abduction, and theft. These individuals are at a higher risk for abuse for several reasons, including dementia, physical weakness, isolation from family, accumulated wealth, and a general lack of knowledge or understanding about modern life, such as the internet. There are many different factors that go into these cases and it’s best to speak with a personal injury attorney in Stockton regarding your specific circumstance. It is extremely important to report any suspected or witnessed abuse to an elder individual. Individuals who are obligated to report abuse (includes anyone involved in elder care, whether paid or not, as well as police, clergy, and individuals at financial institutions who may suspect financial abuse of elders) is guilty of a misdemeanor, which is punishable by six months of jail time and a fee of $1,000. 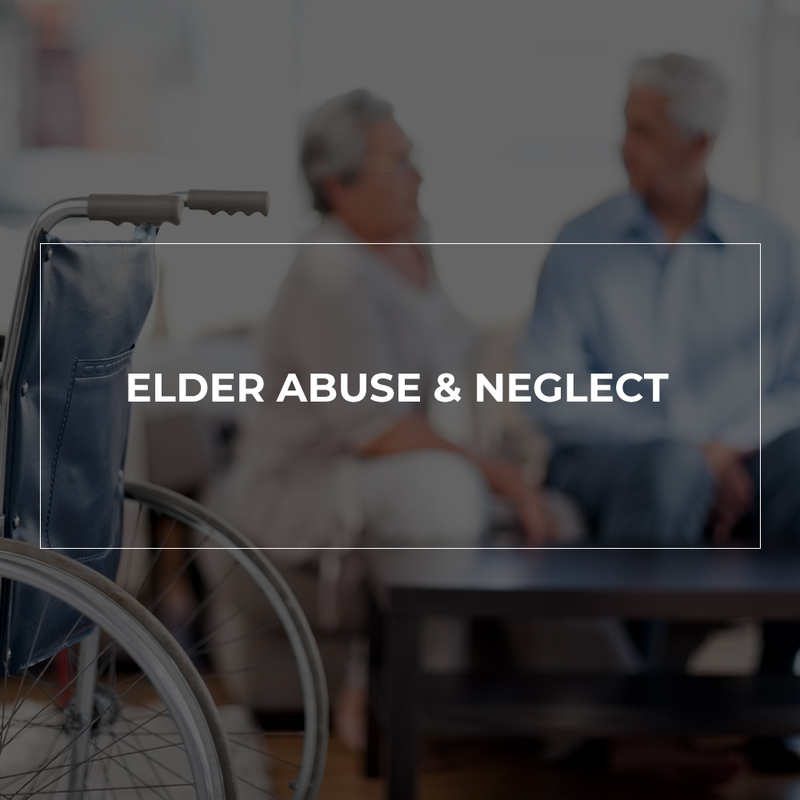 An individual with a legal responsibility to report elder abuse who fails to do so and this neglect results in death or great bodily injury to the elder individual in question may face a year in jail and a fee of $5,000. If you are an individual legally required to report abuse, make a call to the local police or sheriff’s department to make an initial statement. Fill out a written or anonymous online form in the following two business days. Report suspected elder abuse immediately! If there is a possibility that the individual is in immediate danger, call 911! If you are worried about the care of an elderly family member and are not able to check in at their assisted living residence, you can call the local police department and ask for a welfare or well-being check. Make sure to speak with a personal injury attorney in Stockton if you suspect someone is committing elder abuse and neglect. Every year, telemarketing and mail scams cost the American public billions of dollars. Often, older individuals fall victim to these cons as they have may have an accumulated wealth, generous disposition, and lack of knowledge or understanding of the internet as well as common scam methods. It is important to always check with a supposed company and to never send personal or financial information over the internet. If you, your family member or someone else you know has been mistreated or abused from a care facility, speak with our personal injury attorney in Stockton immediately for a free consultation. Depending on the case, you may be entitled to compensation. Call (209) 943-0000 for consultation today.